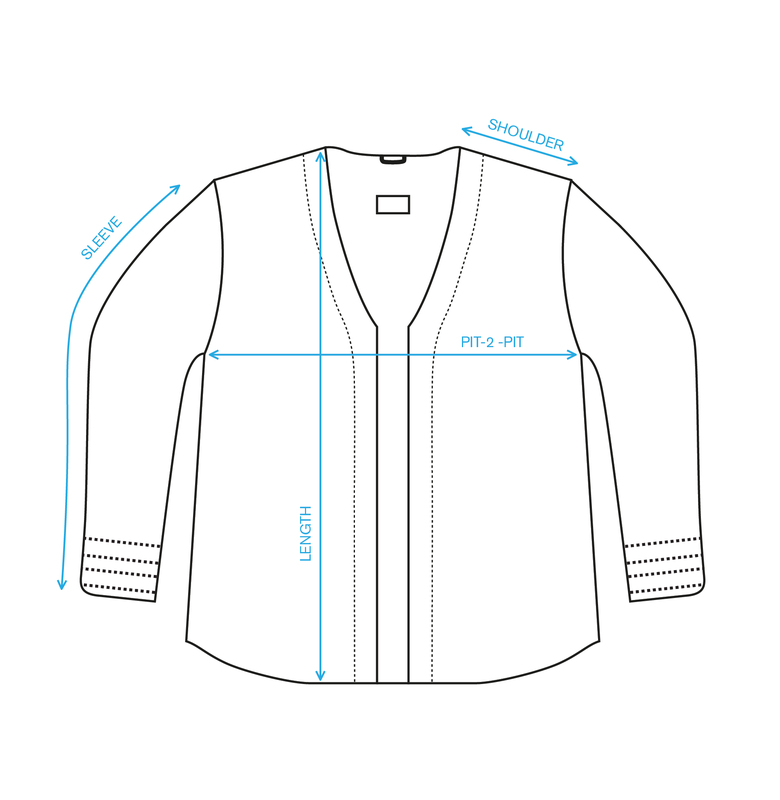 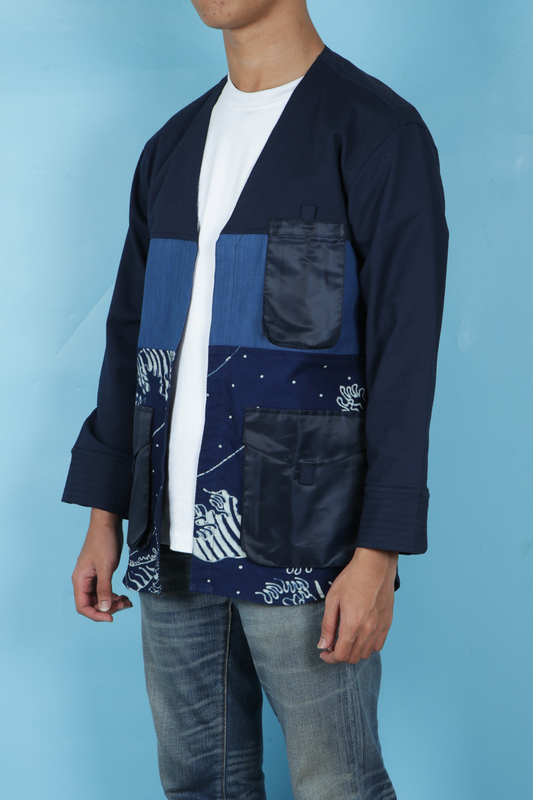 Bluesville signature outerwear inspired from traditional Indonesian farmer’s attire with a modern edit. 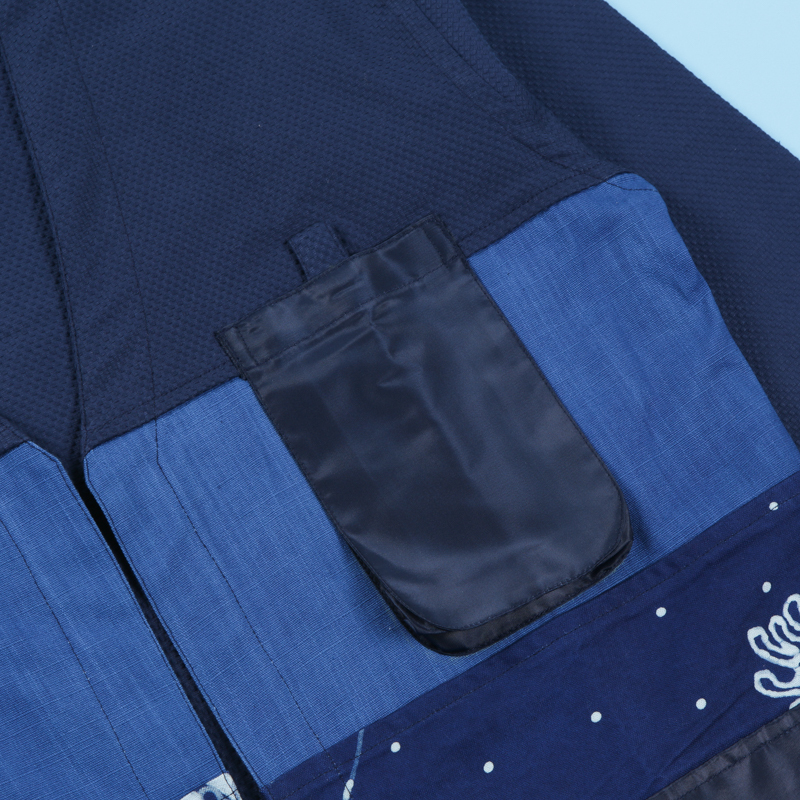 Military styled utility pockets is added, made from a medium-weight nylon fabric. 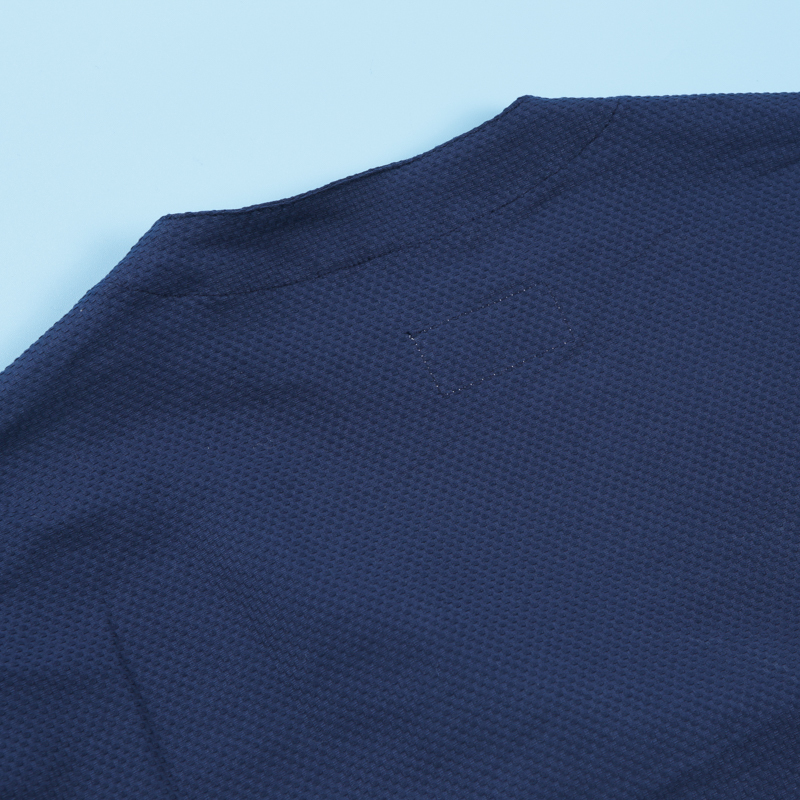 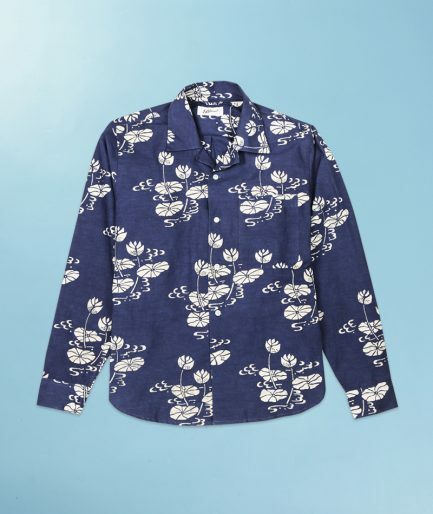 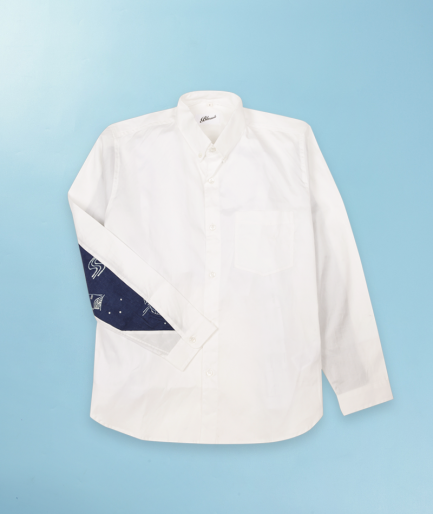 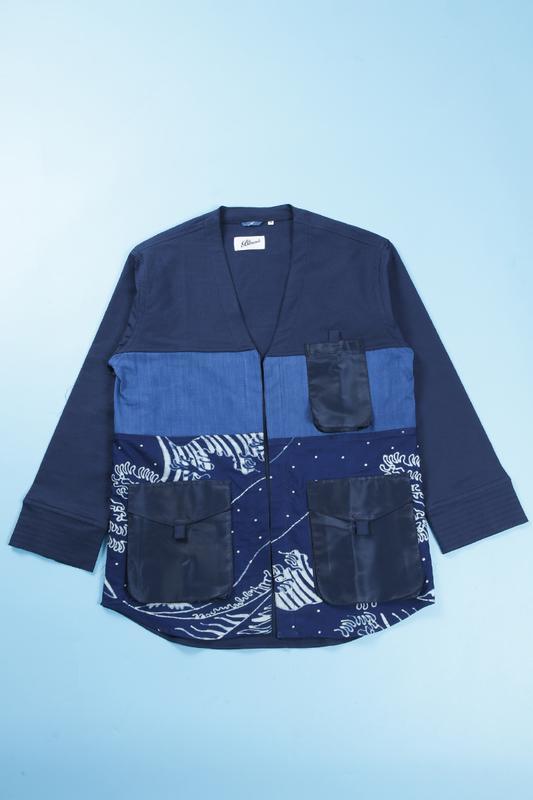 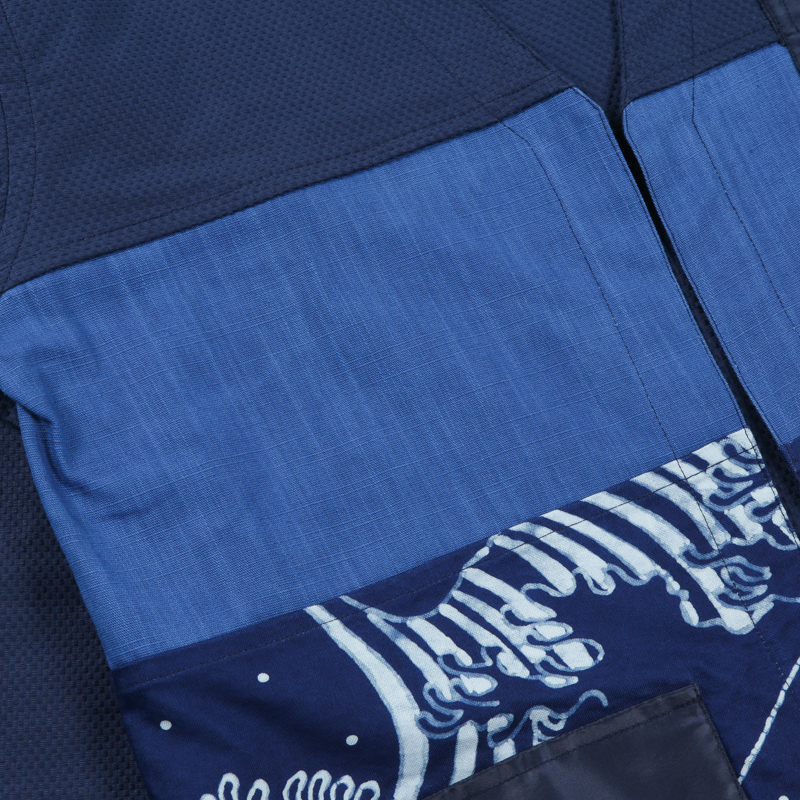 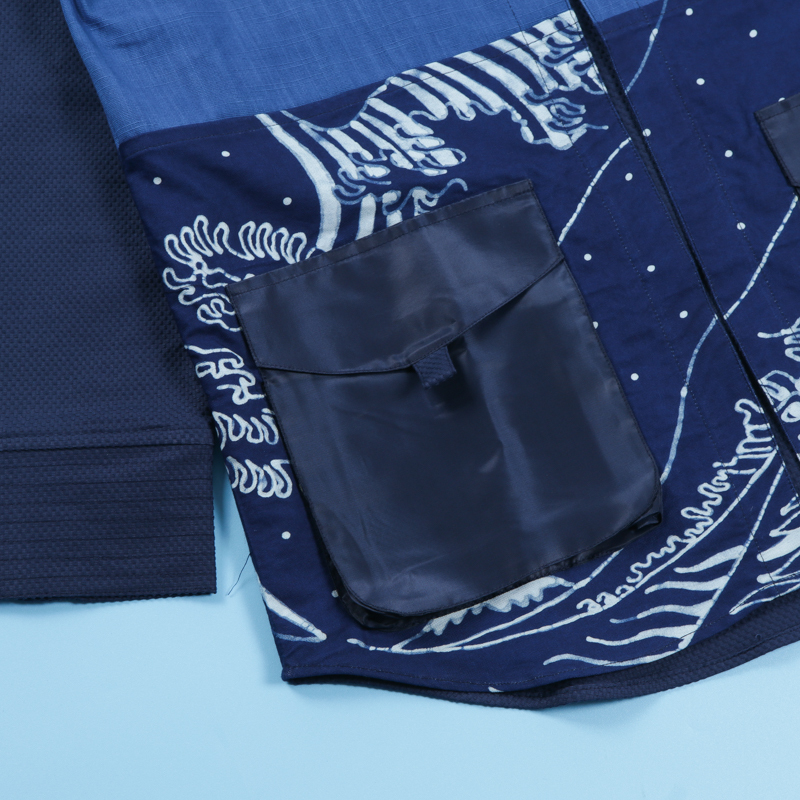 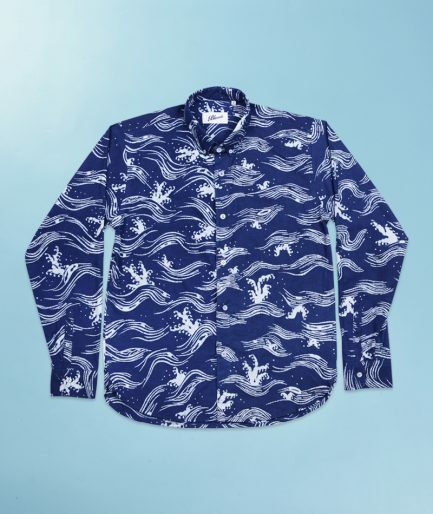 Made from a combination of jacquard kendogi-styled fabric, indigo slub fabric and our signature batik fabric.